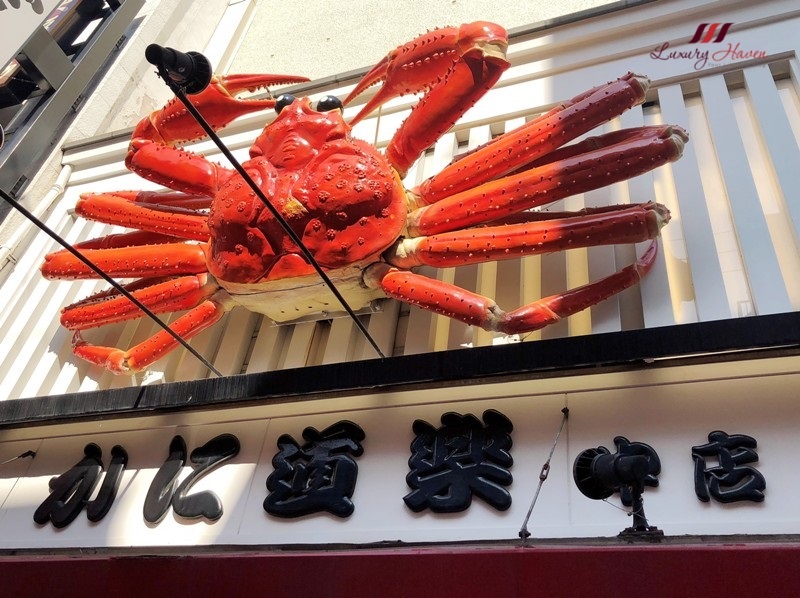 Foodies heading to Osaka will not miss this huge crab signage along the famous Dotomburi Street. In fact, there are couple of them spotted during our last trip there. Kani Doraku ( かに道楽 ) is one of the most iconic restaurants in Osaka. 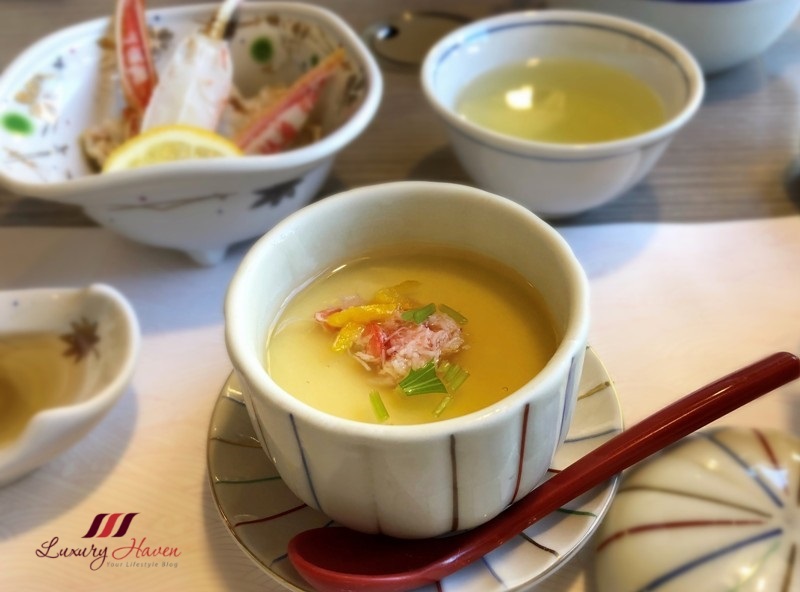 With outlets all over Japan, Kani Doraku serves various types of crustacean such as King Crabs, Snow Crabs and Rock Crabs. 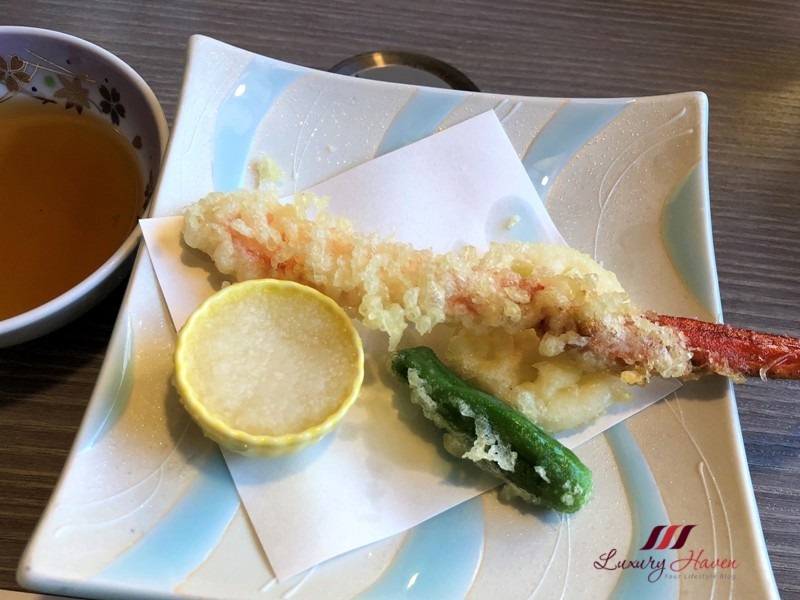 There are a wide assortment of crab dishes, but I strongly recommend you to take the lunch / dinner courses which start from a reasonable 2,500 Yen/person ( approx USD 23/pax ) instead of going Ala Carte, as courses are more pocket-friendly and you can savour the different types of cooking style. 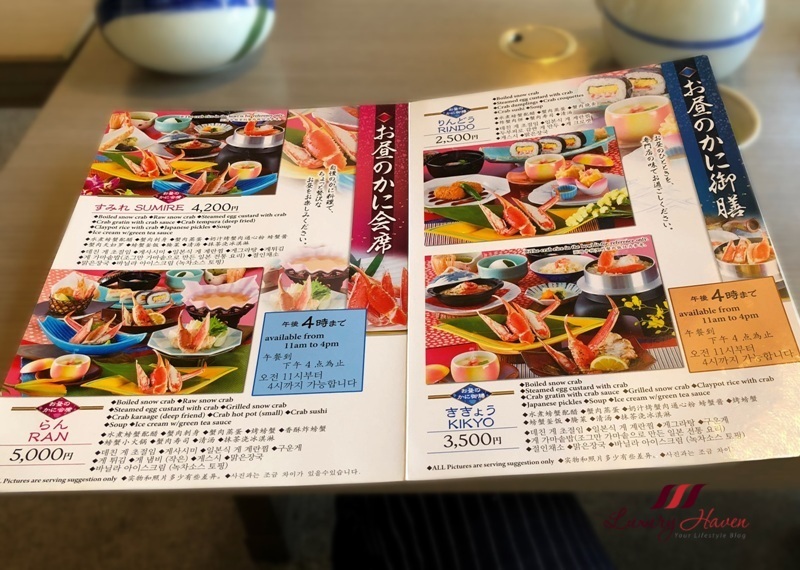 Well, my family picked the Sumire ( すみれ ) Course at 4,200 Yen/person. Let the food shots speak for themselves! 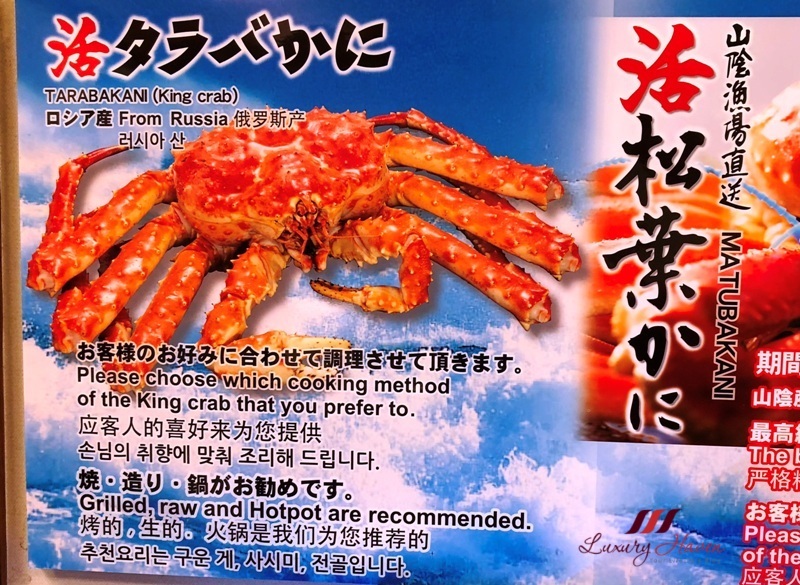 Overall, it was a rather pleasant meal as we got to taste the Snow Crab raw, boiled, fried etc. 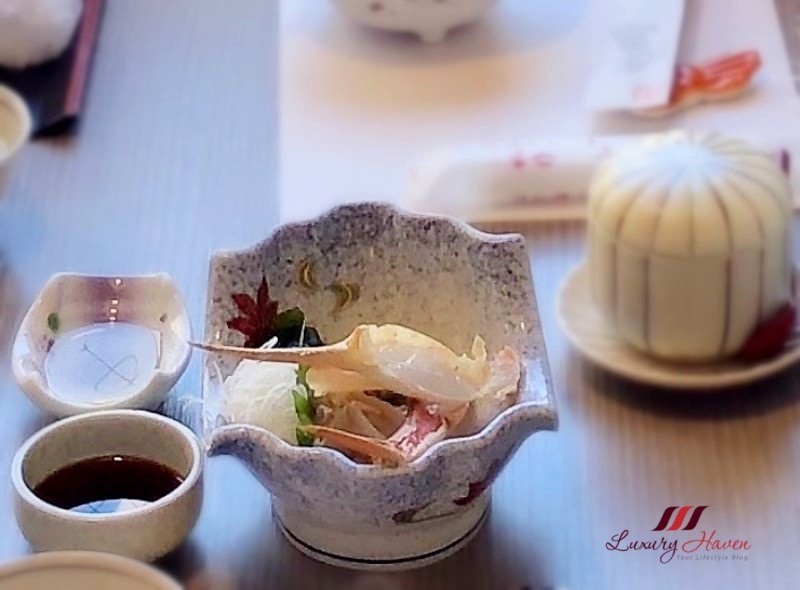 Our prince loves the Crab Sashimi best, while hubby and I prefer the tasty Claypot Crab Rice. 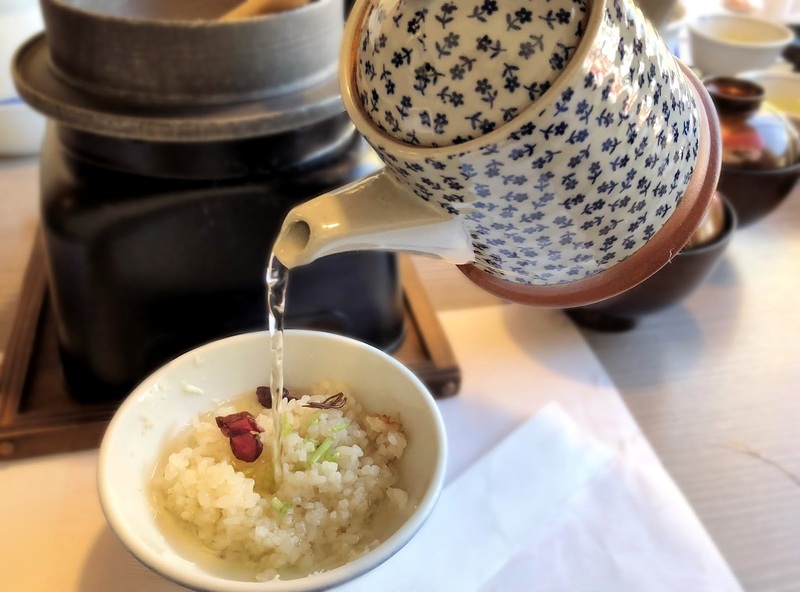 Eaten in two ways, with and without soup, the claypot rice with the crab meat emitted a delicious smoky flavour while the Ochatsuke ( rice with tea ) was very appetizing. 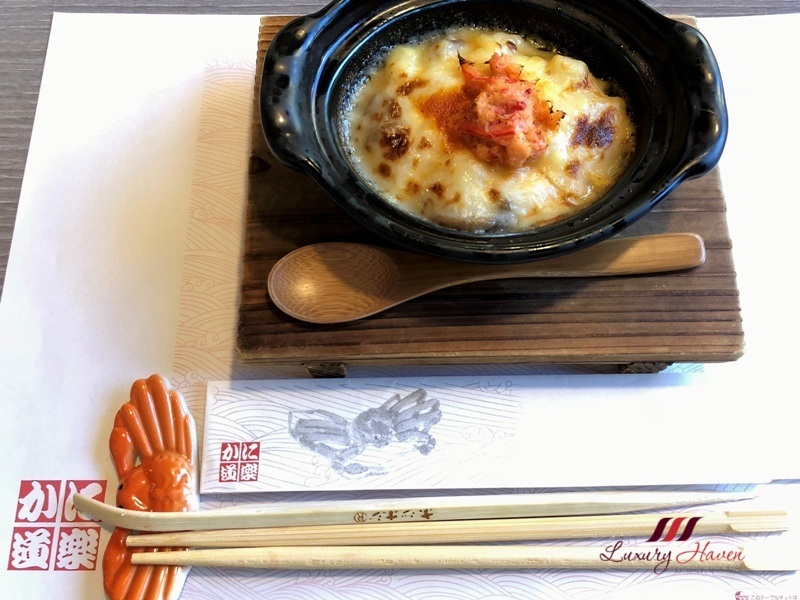 The Snow Crab feast is reasonably priced and pretty affordable. 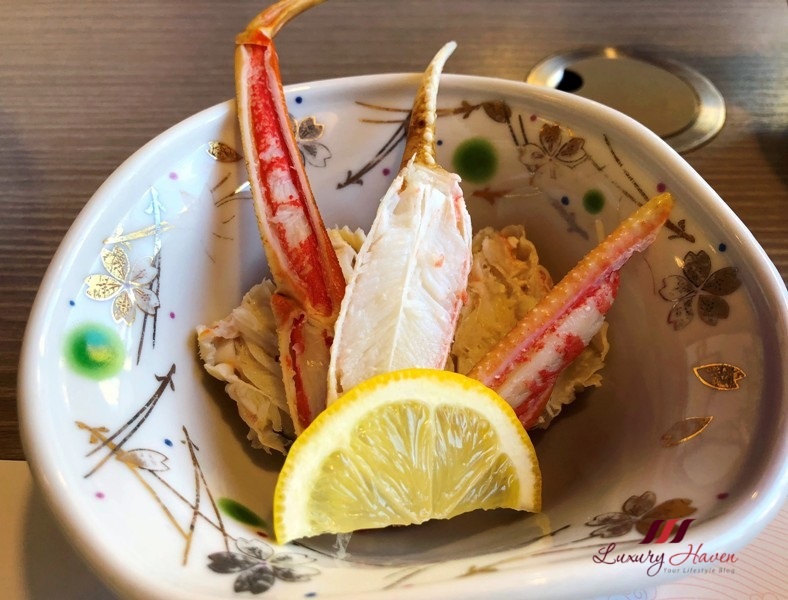 For those with deeper pockets, you may like to Join Me In My Akasaka Kitafuku Red King Crab Dining Adventure ( 赤坂きた福 ) when you are in Tokyo! 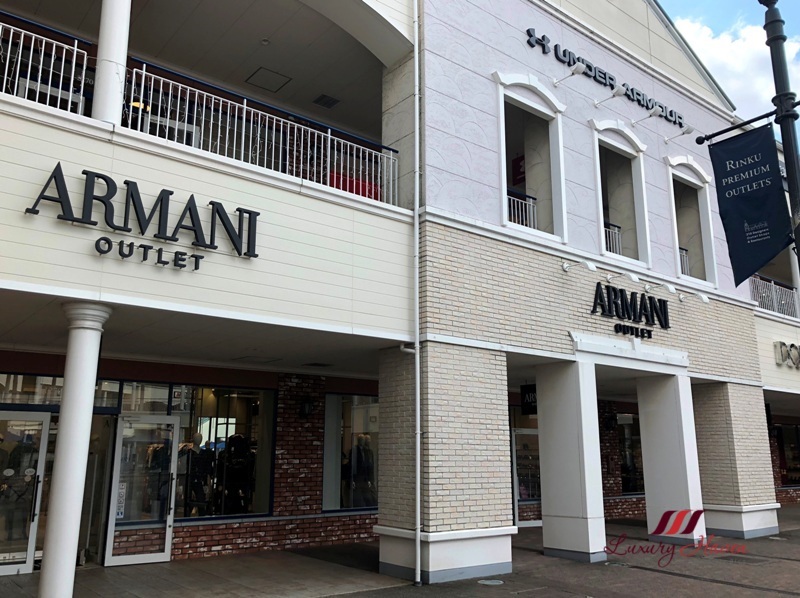 Or let's go shopping at Osaka Premium Outlet Shopping in Rinku Town ( りんくうタウン ) with discounts of up to 70%! 150 brands for you to pick! 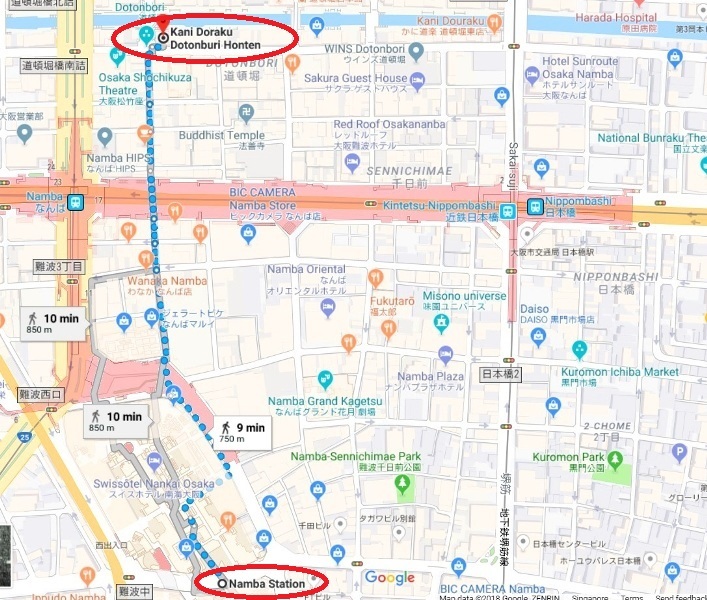 Must indulge in this if I ever go to Osaka. Wow, I'd be in heaven surrounded by all the fabulous crab dishes!! 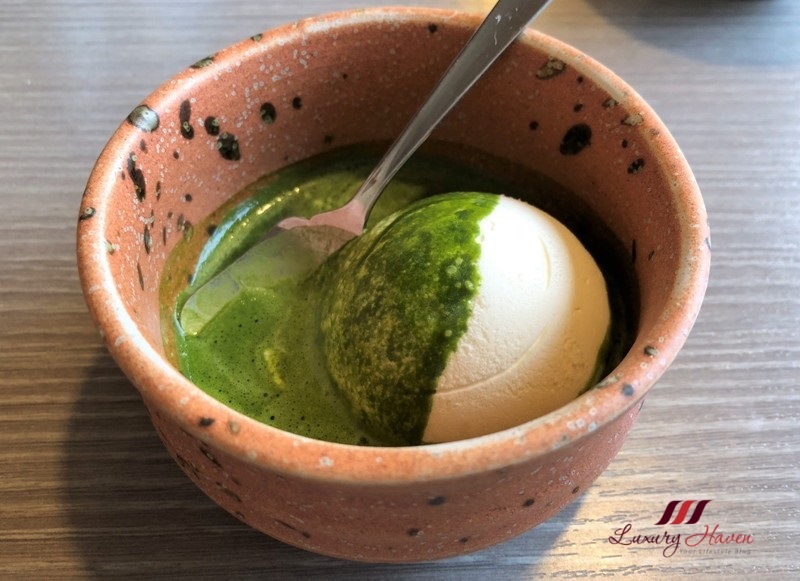 That Vanilla icecream with green tea sauce looks so yummy. I would love to try that. All the dishes look delicious. Seems like you had a nice time there. 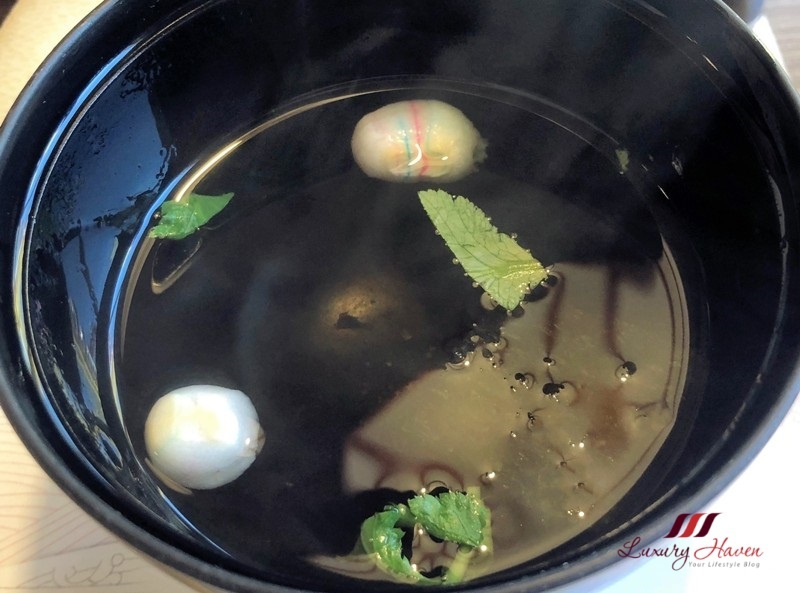 So nice you got the chance to try the crab prepared in different ways, boiled, cooked and all that. I would so love to go to this fest. I love me some seafood. Have a great week. 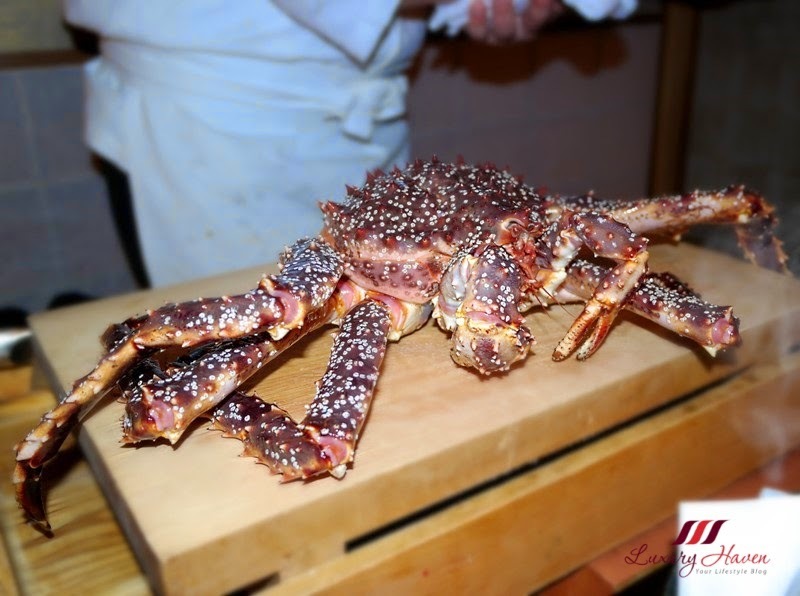 Such a huge crab... deliciuos! Oh wow! 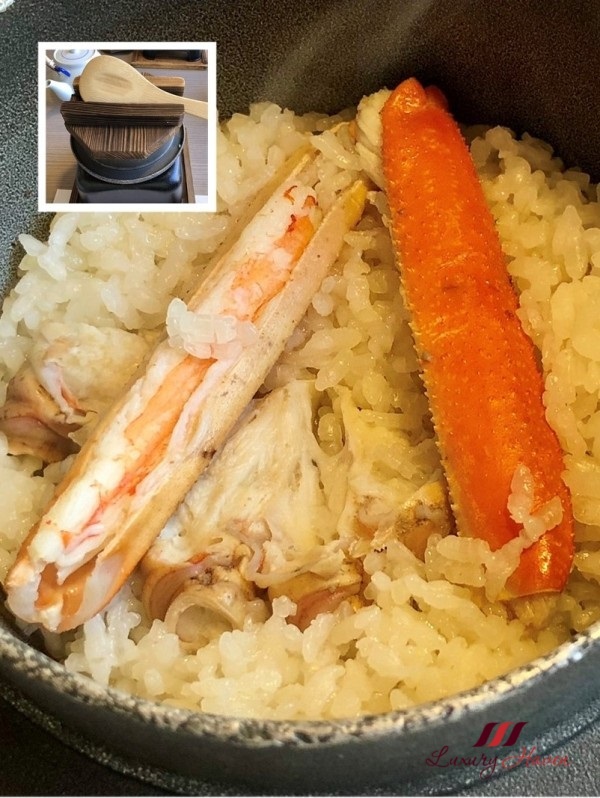 You know, I've never actually eaten crab before haha - very interesting read!! 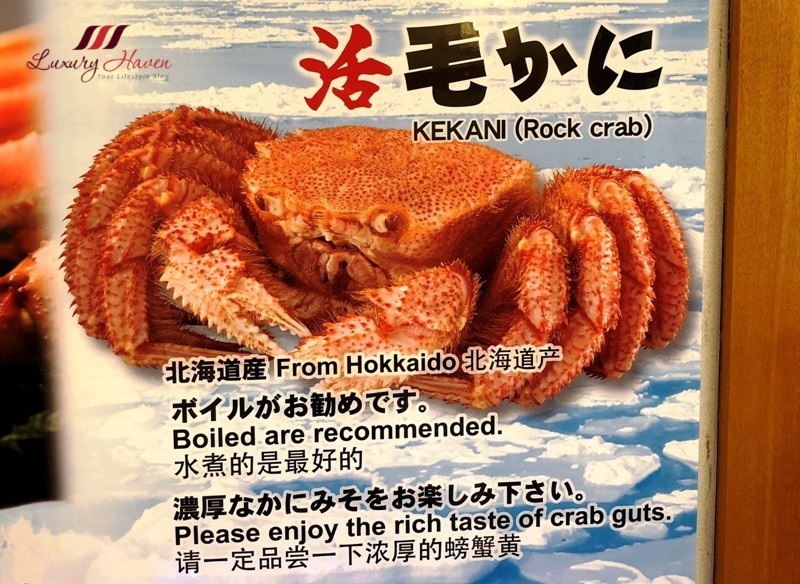 Would like to try the crabs. Omgosh..that crab! Makes me drool..this is such a yummy meal.